The Maplecrest floorplan is presented with the Virginia Vintage elevation. This beautiful home presents an open floor plan of 3,229 sf, with 4 bedrooms and 3.5 bathrooms. Includes first-floor owner's suite and screened porch. Directions:Rt. 288, West on Rt. 360. Go 7.3 miles to Magnolia Green Parkway - turn right. Follow to Awesome Drive. Turn Right, then make an immediate left onto Carden Park Drive. SchoolsClick map icons below to view information for schools near 6930 Carden Park Chesterfield, VA 23120. Listing provided courtesy of Market Square Realty Llc. Home for sale at 6930 Carden Park Chesterfield, VA 23120. 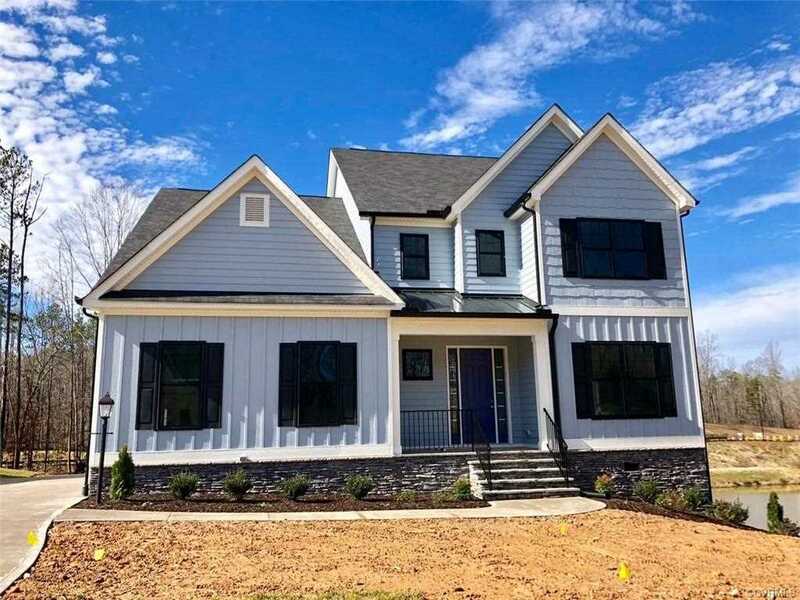 Description: The home at 6930 Carden Park Chesterfield, VA 23120 with the MLS Number 1900310 is currently listed at $525,000 and has been on the Chesterfield market for 113 days. You are viewing the MLS property details of the home for sale at 6930 Carden Park Chesterfield, VA 23120, which is located in the Magnolia Green subdivision, includes 4 bedrooms and 3 bathrooms, and has approximately 3229 sq.ft. of living area.